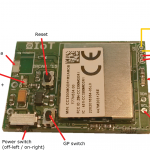 The R-IoT module allows for sensing movement, processing and wireless transmission through WiFi. It is developed as an essential brick towards creating novel motion-based musical instruments and body-based media interaction. 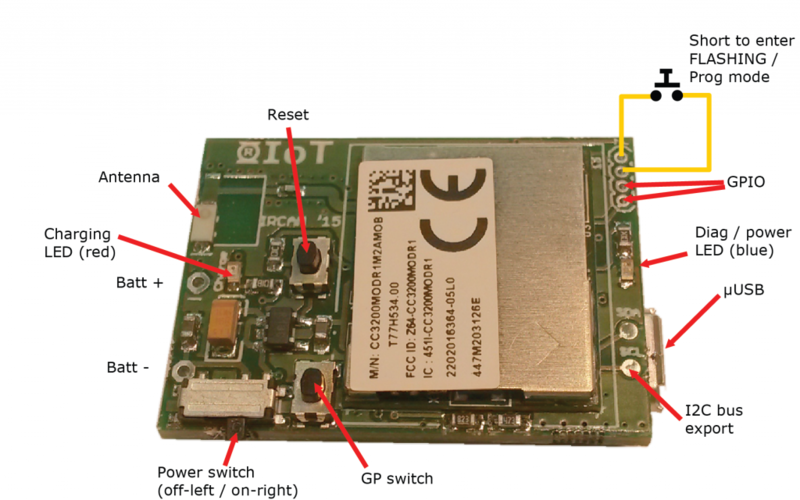 This R-IoT has been developed initially by the ISMM and PiP teams at IRCAM-Centre Pompidou (STMS Lab IRCAM-CNRS-UPMC) within the CoSiMa project (funded by ANR) and the H2020 MusicBricks and Rapid-Mix projects funded by the European Union’s Horizon 2020 research and innovation programme. The Bitalino R-IoT has been developed as a collaboration between IRCAM and PluX, with the support of from the European Union’s Horizon 2020 research and innovation programme under grant agreement N°644862 RAPID-MIX.